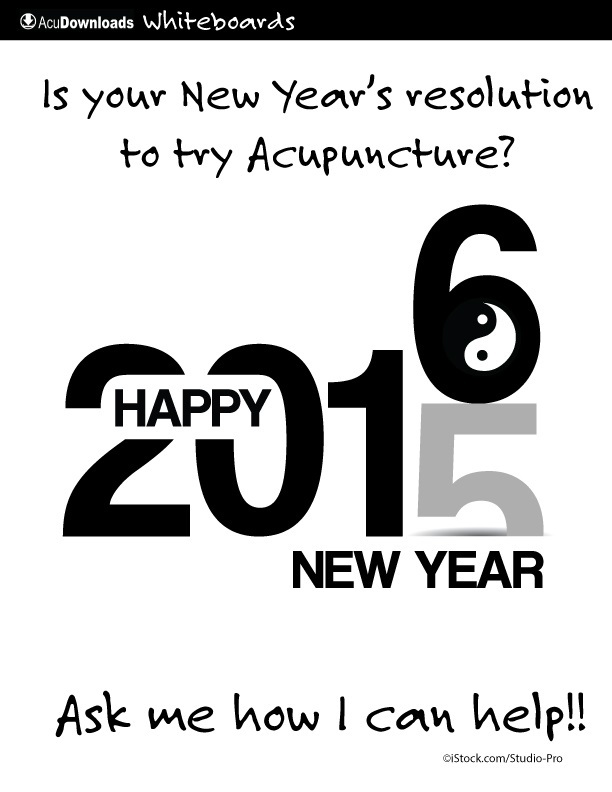 » Have You Tried Acupuncture? » Have you been injured? Advanced Healthcare has the perfect gift for your sweetheart. What better way to show you care than to give the gift of relaxation? Call 912-427-8433 for more information. Or stop by our office to grab your gift certificate today! In this fast-paced world we find it’s pretty hard to slow down. Everyday stressors are the norm and although some stress is good, too much can hurt the body not only mentally but physically as well. Work, family, finances and everything in between can start to take a toll on your health. Below are tips that not only help to reduce stress but are good for heart health as well. Not only is exercise a good way to relieve stress, but is great for strengthening the heart as well. Try getting some sort of physical activity for at least 30 minutes a day. Focus on activities that get your heart pumping. Exercise will reduce your stress and improve your overall health short term and long term. It is easy to forget to give yourself time to relax when you’re busy taking care of others. Schedule time devoted to yourself and what relaxes and makes you happy. Go for a walk, read a book or take a bath. These activities can calm you and clear your head. Meditation and deep breathing has the power to slow your body and mind down. Try meditating for even just five minutes a day. Practice deep breathing to help lower your heart rate. When you’re feeling overwhelmed and handling too much, meditation is a great way to slow down. Consistent stress can lead to unhealthy habits such as drinking too much alcohol and smoking. Although you may feel these substances help you cope in the moment, the long term damage far outweighs the short term benefits. Both smoking and alcohol can cause heart damage. Turn to alternatives if you’re reaching for a cigarette or a drink and reach out to family and friends to help you break the habit. Acupuncture is an effective alternative medicine that can help improve heart health as well as lower stress. By the specific placement of needles on acupuncture points, the treatment works to treat the entire body back to optimal health. Acupuncture can help reduce blood pressure, decrease stress and improve sleep. 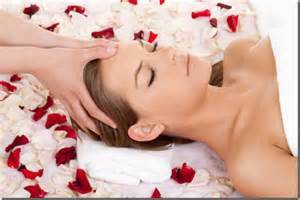 Massage therapy is another alternative treatment that is beneficial in lowering stress. The treatment has been shown to reduce heart rate, lower blood pressure and increase blood circulation. Through manual manipulation, massage can relax not only the body but the mind as well. It can be hard to accept that things in life don’t go exactly as planned. Practice letting go of what you can’t control and accepting that the future is unknown. It is easy to stress about the future. Remind yourself to live in the moment. Your neck, also called the cervical spine, begins at the base of the skull and contains seven small vertebrae. Incredibly, the cervical spine supports the full weight of your head, which is on average about 12 pounds. While the cervical spine can move your head in nearly every direction, this flexibility makes the neck very susceptible to pain and injury. Injury and Accidents: A sudden forced movement of the head or neck in any direction and the resulting “rebound” in the opposite direction is known as whiplash. The sudden “whipping” motion injures the surrounding and supporting tissues of the neck and head. Muscles react by tightening and contracting, creating muscle fatigue, which can result in pain and stiffness. Severe whiplash can also be associated with injury to the intervertebral joints, discs, ligaments, muscles, and nerve roots. 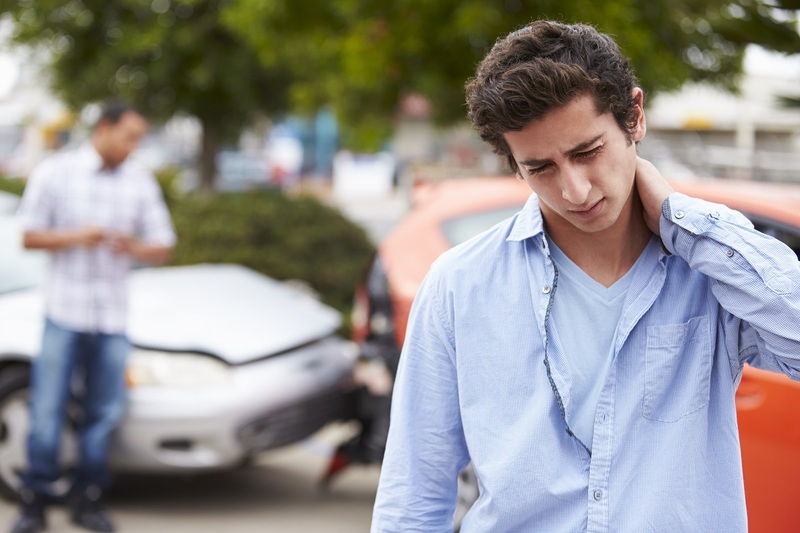 Car accidents are the most common cause of whiplash. Growing Older: Degenerative disorders such as osteoarthritis, spinal stenosis, and degenerative disc disease directly affect the spine. Osteoarthritis, a common joint disorder, causes progressive deterioration of cartilage. The body reacts by forming bone spurs that affect joint motion. Spinal stenosis causes the small nerve passageways in the vertebrae to narrow, compressing and trapping nerve roots. Stenosis may cause neck, shoulder, and arm pain, as well as numbness, when these nerves are unable to function normally. Degenerative disc disease can cause reduction in the elasticity and height of intervertebral discs. Over time, a disc may bulge or herniate, causing tingling, numbness, and pain that runs into the arm. Daily Life: Poor posture, obesity, and weak abdominal muscles often disrupt spinal balance, causing the neck to bend forward to compensate. Stress and emotional tension can cause muscles to tighten and contract, resulting in pain and stiffness. Postural stress can contribute to chronic neck pain with symptoms extending into the upper back and the arms. What have you done for your neck pain? Does the pain radiate or travel to other parts of your body? Does anything reduce the pain or make it worse? Your doctor of chiropractic will also do physical and neurological exams. In the physical exam, your doctor will observe your posture, range of motion, and physical condition, noting movement that causes pain. Your doctor will feel your spine, note its curvature and alignment, and feel for muscle spasm. A check of your shoulder area is also in order. During the neurological exam, your doctor will test your reflexes, muscle strength, other nerve changes, and pain spread. In some instances, your chiropractor might order tests to help diagnose your condition. An x-ray can show narrowed disc space, fractures, bone spurs, or arthritis. A computerized axial tomography scan (a CT or CAT scan) or a magnetic resonance imaging test (an MRI) can show bulging discs and herniations. If nerve damage is suspected, your doctor may order a special test called electromyography (an EMG) to measure how quickly your nerves respond. Chiropractors are conservative care doctors; their scope of practice does not include the use of drugs or surgery. If your chiropractor diagnoses a condition outside of this conservative scope, such as a neck fracture or an indication of an organic disease, he or she will refer you to the appropriate medical physician or specialist. He or she may also ask for permission to inform your family physician of the care you are receiving to ensure that your chiropractic care and medical care are properly coordinated. A neck adjustment (also known as a cervical manipulation) is a precise procedure applied to the joints of the neck, usually by hand. A neck adjustment works to improve the mobility of the spine and to restore range of motion; it can also increase movement of the adjoining muscles. Patients typically notice an improved ability to turn and tilt the head, and a reduction of pain, soreness, and stiffness. Of course, your chiropractor will develop a program of care that may combine more than one type of treatment, depending on your personal needs. In addition to manipulation, the treatment plan may include mobilization, massage or rehabilitative exercises, or something else. One of the most recent reviews of scientific literature found evidence that patients with chronic neck pain enrolled in clinical trials reported significant improvement following chiropractic spinal manipulation. As part of the literature review, published in the March/April 2007 issue of the Journal of Manipulative and Physiological Therapeutics, the researchers reviewed nine previously published trials and found “high-quality evidence” that patients with chronic neck pain showed significant pain-level improvements following spinal manipulation. No trial group was reported as having remained unchanged, and all groups showed positive changes up to 12 weeks post-treatment. One of the most important things to consider when you have been injured is the experience of the doctor treating injuries such as auto, sports, worker's comp., school bus accidents, and slip and falls. Many facilities are not equipped to handle treatment and rehabilitation following an accident. Many facilities only treat family patients. At Advanced Healthcare Center, we have a state of the art office where our medical staff can handle the initial pain from injury and our physical therapy department can follow through with strengthening and conditioning. Our other services can help speed up your recovery even faster. We want you to return to the pre-injury status you once had before this accident and enjoy a fuller life. Our doctors are trained at finding any areas that may have been torn or inflamed following an accident. Very often through examination, other areas are found that were injured and need treatment. If you have had an accident, you need the skills of an experienced provider to determine if you may have acute or permanent injury. These injuries can last for months and even years. If you have problems such as stiffness, soreness, mild, moderate or severe pain.......it is time to be checked out. It is important to let the doctors at Advanced Healthcare Center document any unfortunate injury you have received. Here we focus on diagnosis and treatment of those involved in accidents, whether from a car wreck, slip and fall, school or city bus accident and any sports related accidents. If your accident has not had strong documentation, then you could limit or hinder the proper care you might need for your injuries or the compensation for suffering. At Advanced Healthcare, we specialize in the treatment of personal injury and motor vehicle accidents. Our number one goal is to help you get better. Acupuncture has proven an effective treatment for many conditions. And it is a safe alternative to prescription medications for those concerned with side effects. 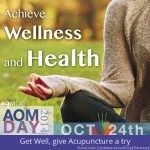 However, when needed, acupuncture and western medicine can be used together quite effectively. Please welcome Dr Cezar as Advanced Healthcare Center's newest medical provider. Teresa D. Cezar, MD is a practicing Internist in Baxley, GA. She graduated from Ross University School of Medicine in 1995 and has been in practice for 19 years. She completed a residency at East Tennessee State University and is currently affiliated with the Appling Healthcare System. She specializes in Internal Medicine. Dr. Cezar currently sees patients every other week in Jesup at Advanced Healthcare Center and will be taking over as Advanced Healthcare Center's Medical Director beginning 2016. Few things in life are constant. Small, constant changes are happening all of the time. This is true even while driving in a seemingly straight line down the highway. You’re constantly making course corrections to avoid crossing over the lines in your car. The quality of your life is no different. Small corrections, applied consistently, can take your life in a vastly different direction. Are you choosing the direction of your life? Or are you living your life by default and simply taking whatever life throws your way? •If you lived yesterday over and over for the next 10 years, where would you land? • If you ate the same way for the next 10 years, what would your boindy look like? Would your health be better or worse? • Did you exercise yesterday? Where will you be in 10 years if you don’t change? • Your social activities? Should you expect positive or negative cFew things in life are constant. Small, constant changes are happening all of the time. This is true even while driving in a seemhanges in your social life? •What about your performance at work? • Are you taking steps each day toward reaching your goals? What is the logical conclusion of living your average day repeatedly? Does that outcome appeal to you? Or are you filled with a sense of dread? If you’re stuck, your average day is holding you back. The things you do, or fail to do, each day determine your destiny. It’s logical to believe that big changes in your behavior will lead to big changes in your life. However, how many people do you know that have successfully made and maintained a significant change? Losing weight is simple, but not many people are able to lose weight reliably. Making 400 cold calls per day will make you rich, but how many people have the stomach to do it? Small changes in behavior can lead to huge changes in your results. Patience is the key . Consider what you could accomplish by creating a productive day and sticking with it. 1. Find a diet that you can follow long term. Eating nutritious foods will help your body to reach a healthy weight. It isn’t necessary to follow a crazy diet to reach your weight goals. People with spectacular bodies have an effective diet and are patient. • Are you impatient? How much have your body and health changed in the last couple of years? 2. Exercise. A little bit of exercise can go a long way if performed religiously. There’s no reason to train as if you’re fighting in the next Rocky installment. Gently pushing yourself a tiny bit more each week is more than enough. 3. Communicate with those that matter. Relationships crumble a little at time. Talk to the important people each day and have a meaningful chat. Even a short text message can be better than nothing. 4. Develop habits that will enhance your employment. Make a list of the things you could do each day at work to ensure your success long-term. It might involve speaking each day with the employees that report to you. Maybe you need to ensure your work is done on time consistently. 5. Remember your goals. If you’ve always wanted to learn to speak French, set aside 15 minutes each day and get started. Address all aspects of your life. Create a day that will ensure a positive, happy, and rewarding future if you repeat it over the long haul. What could be simpler? If your life is less-than satisfying, and you’re not seeing progress, take a look at your average day. Create a day that guarantees success. Have you or someone you know been injured on the job or involved in an auto accident? 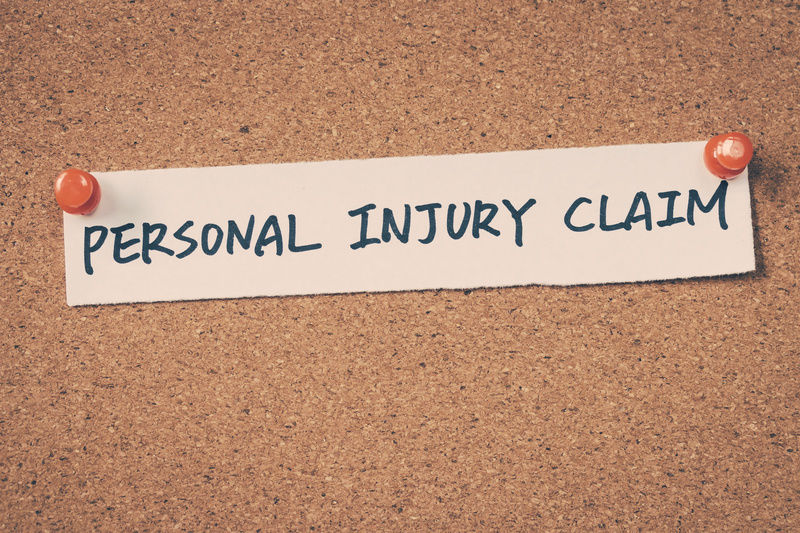 We are currently accepting personal injury cases and can work with your attorney to get you back on the road to recovery. The American Chiropractic Association (ACA), in recent comments submitted to the National Institute of Neurological Disorders and Stroke (NINDS) Office of Pain Policy on the draft National Pain Strategy, strongly urges the agency to include recommendations encouraging patients and health care providers to first exhaust conservative forms of pain management, when appropriate. "Doctors of chiropractic practice a hands on, drug free approach to health care that has been shown to alleviate neuromusculoskeletal complaints. When other medical conditions exist, chiropractic care may compliment or support medical treatment by relieving the musculoskeletal aspects associated with the condition," writes ACA Acting Executive Vice President Richard Miller as part of ACA's formal comments. ACA specifically urges the federal government to change outdated, statutory language in Medicare to allow chiropractic phsicians to practice and be reimbursed for the fullest extent of their licensure, training and competencies; appoint doctors of chiropractic as officers in the commissioned Regular Corps and the Ready Reserve Corps of the Public Health Service; make clear the intention of Section 2706(a) of the 2010 Patient Protection and Affordable Care Act to allow patients to see providers of their choice when seeking treatment for pain and other musculoskeletal conditions; expand access to chiropractic services in the nation's military and Department of Veterans Affairs health care systems; and expand access to chiropractic services in all other federal health programs, including research programs related to pain manaagement. The comments submitted by ACA are part of the profession's ongoing efforts to educate the public about the value of exhausting non-invasive, non-pharmaceutical treatments for pain management and health enhancement before moving on to riskier options. ACA's annual observance National Chiropractic Health Month this October will promote the conservative approach to care with the theme #PainFreeNation. A conservative model of care encourages, when appropriate, the use of more cost effective and safer approaches over potentially addictive medications, surgery and other invasive procedures for pain management. For example, conservative management fo painful conditions may include spinal manipulation combined with exercise and stretching prior to moving on to treatments involving higher risk, such as opioids. The comments received by NINDS from ACA and other groups will be used to create a comprehensiive population health level strategy for pain prevention, treatment, management, and research. The American Chiropractic Association based in Arlington, VA., is the largest professional association in the United States representing doctors of chiropractic. ACA promotes the highest standards of ethics and patient care, contributing to the health and well-being of millions of chiropractic patients. Visit them at www.acatoday.org. Musculoskeletal conditions including neck and back pain, disc problems, arthritis, tendonitis, cervical syndrome, and sprains and strains, are among the 43+ conditions that The World Health Organization recognizes acupuncture and traditional Chinese medicine's ability to treat. Acupuncture is an incredibly safe, painless, and effective way to improve one's overall health. It has proven effective in clinical trials to treat and prevent a number of medical conditions.